Please take time to look around our website. We welcome all comments and suggestions, just click on the "Contact Us" link on the menu to submit them to the webmaster. Attachments were included in a email from Mr. Sutton if you need to reprint. 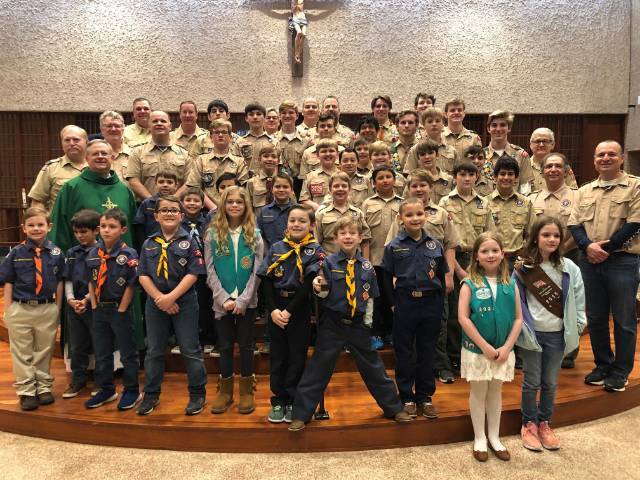 Welcome to Troop 97’s newest Scouts. The Arrow of Light Ceremony took place Sunday. Congratulations to Troop 97's newest Eagle Scout! Garrett Shamburger passed his Eagle Scout Board of Review. 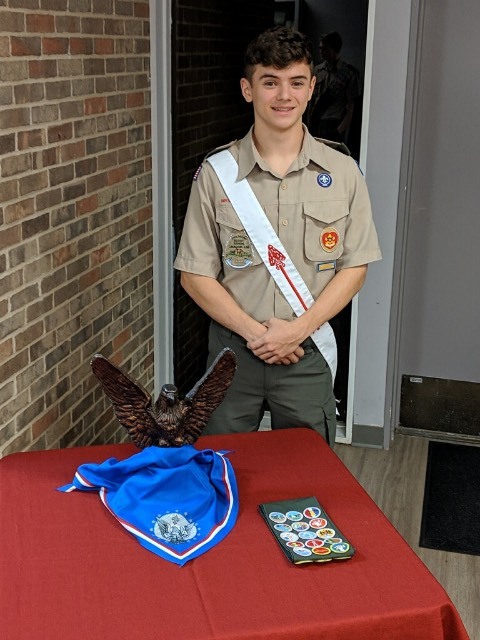 Garrett is Troop 97's 126th Eagle Scout. Congratulations to Garrett and his family! Troop 97 has a group page on Facebook. This group is used to post photos and some times to report statuses when the boys are on a weekend campout. 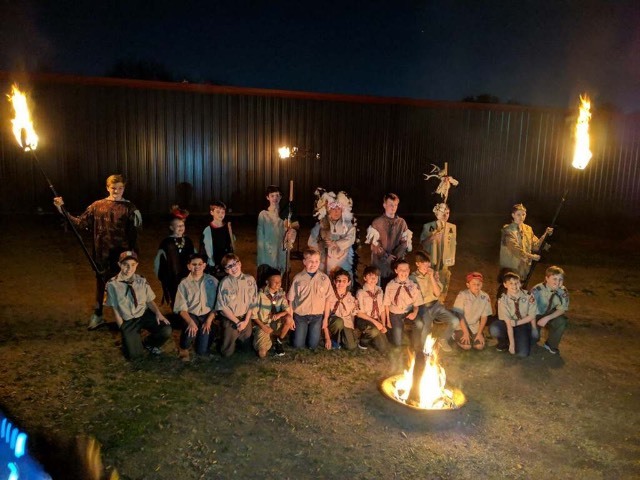 To join, search on BSA Troop 97 - Fort Worth, TX and click the "Ask to Join Group" button. This is a closed group so a group admin must approve your join request. This group is a great way to keep up to speed on things happening in the Troop.